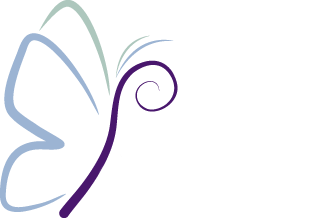 Peaceful Remedies' vision is to empower individuals affected by life altering challenges by providing a community space that offers support groups, education, connections, and therapeutic intervention. 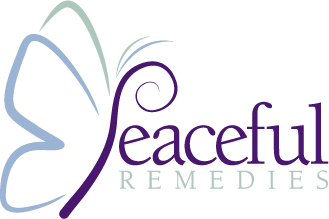 Peaceful Remedies is a warm, welcoming space for relaxation and meditation where survivors, caregivers and family members can share their experiences and find a wealth of support in each other. In addition to being a communal space, we help individuals explore a variety of holistic health services, events and discussions. We provide a resource database where people can research the challenges and illnesses they are facing, as well as learn about local and national non-profit events. By providing survivors and caregivers increased opportunities to educate themselves and provide them access to alternative treatments we hope to lead each other to a place of strength, peace and happiness.